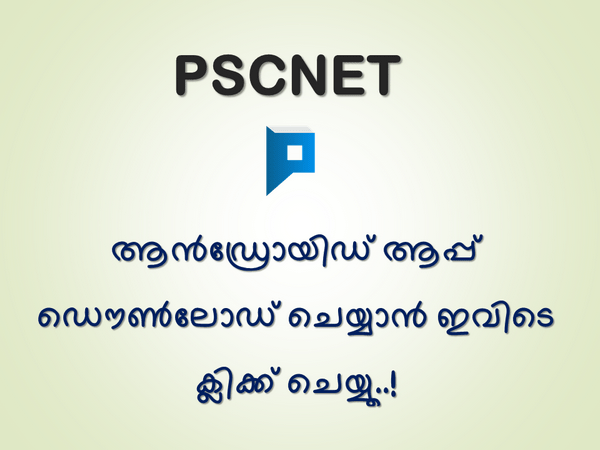 Here is the ranked list for the Kerala PSC Technical Supervisor – (Statewide) on Rs. 8790-13610(Pr) in Kerala Artisans Development Corporation Limited, found suitable by the Commission and arranged in the order of merit based on the OMR Test held on 06/12/2016. This Ranked List is brought into force with effect from 08.11.2018.